As a child, we spent many a car journey listening to The Traveling Wilburys. This British-American supergroup brought together five of the best singer-songwriters of the Sixties and Seventies (George Harrison, Roy Orbison, Bob Dylan, Tom Petty and Jeff Lynne, fact fans), and created something new and great where all involved played an equally important role. I think Each Peach Pear Plum could be a children’s literature equivalent of the band, with the brilliant Ahlbergs playing the role of superproducers a la Brian Eno. 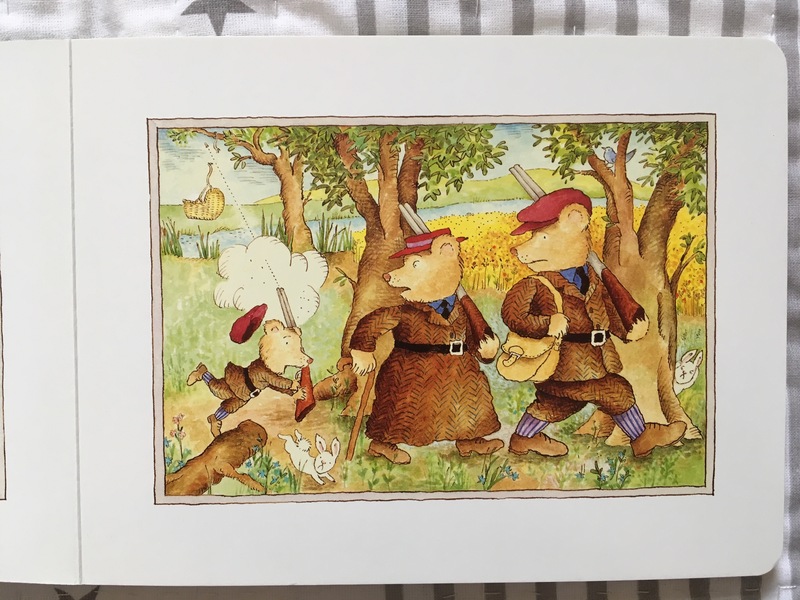 It brings together a stellar cast of cherished fairytale and nursery rhyme characters, along with that classic game of many a car journey – I spy. 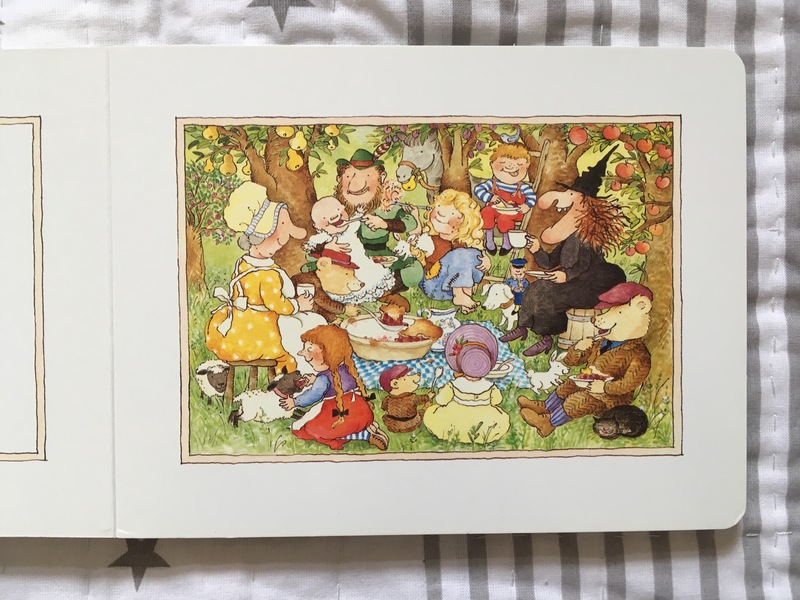 Wordsmith Allan and illustrator Janet cleverly weave together the daily lives of everyone from Baby Bunting to the Wicked Witch, who the reader is invited to spot as they move from page to page. 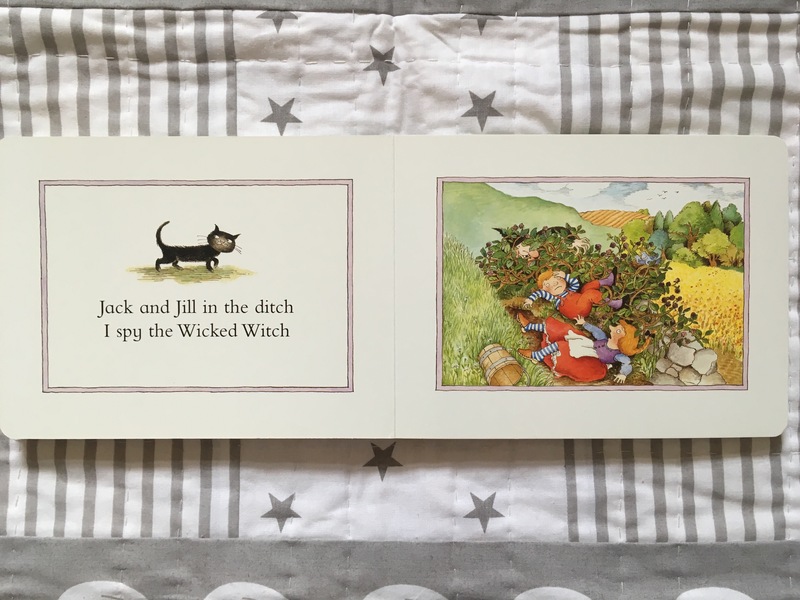 The rhyming text is repetitive and easy for your child to remember and repeat, while the images are wonderfully detailed and ripe for discussion. You’ll find that you spy so much more than just Tom Thumb and Cinderella hidden in the pictures. What’s especially lovely is that this is a story specifically written for babies and toddlers to enjoy, while still being sophisticated. 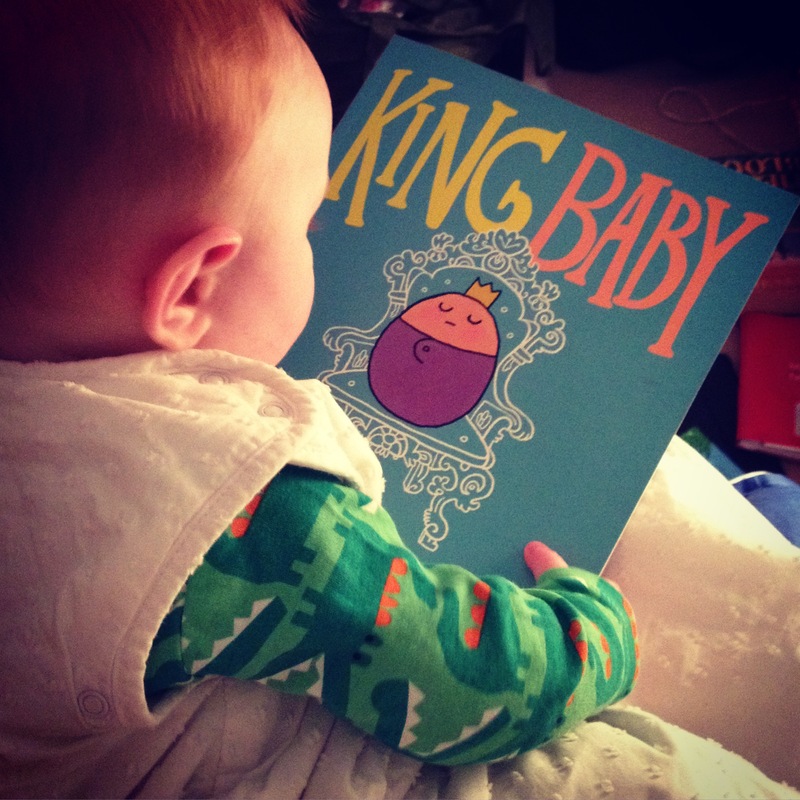 Baby Bookworm just adores it. It’s also the perfect introduction to the magic of the Ahlbergs.